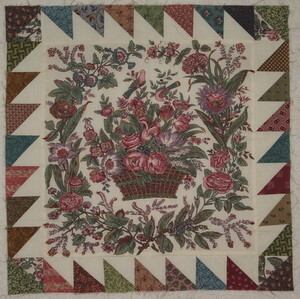 I am using one of my Jane Austen’s Coverlet, replica panel ,to be the centre of a new Medallion Quilt I’ve started. An American friend, Rose, sent it to me. Time to use it.